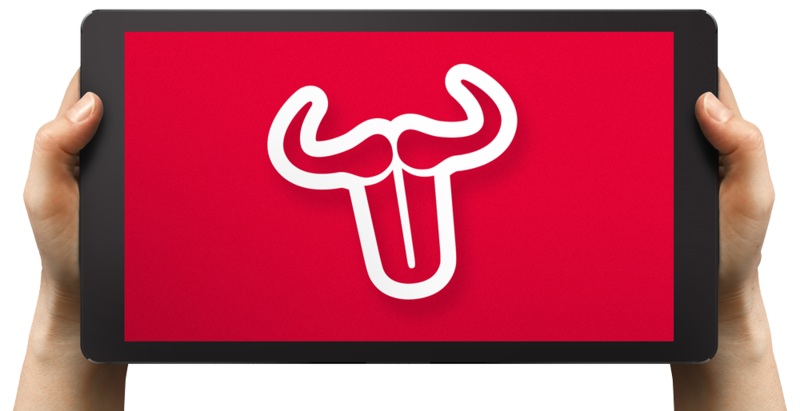 Never again do you need to search through calendars and arrange appointments, because now GNU will do it for you!!! Entirely automatically and in just a few seconds, whether it’s for 2 people or 200. It takes time to find a suitable date. GNU checks all the dates when everyone is available, and finds suitable times in an instant. For busy or enterprising people and team workers. For managers, clubs and everyone who simply likes getting together. Choose a period in which you’d like the meeting to take place. Send an invitation to the desired participants. GNU automatically compares your suggestion with the calendars of all the participants, and shows you possible times you have in common (GNU is familiar with all the current smartphone system calendars). The possible dates appear on your smartphone again in an instant. You confirm the date, GNU sets the meeting up and enters it in its own calendar.  you can GAIN with GNU? Give your meeting a name, a short description and a location. Add participants from your list of contacts. Finally, set the duration of your meeting and the timeframe during which you want to hold the meeting. A single click sends your GNU request to all selected participants, who will be notified via a Push notification. As soon as you have given the “okay”, GNU will scan participants’ calendars and check which times are possible. The potential times found by the app will be displayed on your smartphone screen. You are now free to decide which time suits you best and confirm your selection on the app. Once all participants have agreed to your desired time, GNU will send notification of the final arrangement and mark it on participants’ calendars. As a board member, I’m often required to organize meetings that require the attendance of all invitees. This used to be a fairly laborious affair, with lots of back and forth and tens of phone calls. GNU saves me time and frustration. I also like to use GNU for non-business meetings. I recently organized a school reunion – we settled on a date in super-fast time and were soon together again for the first time 18 years! Coordinating meetings is what I do – and it’s a daily challenge. I’ve been waiting a long time for an app that makes it easier. Since I’ve been using GNU, 90% of my meetings have been arranged solely via smartphone.